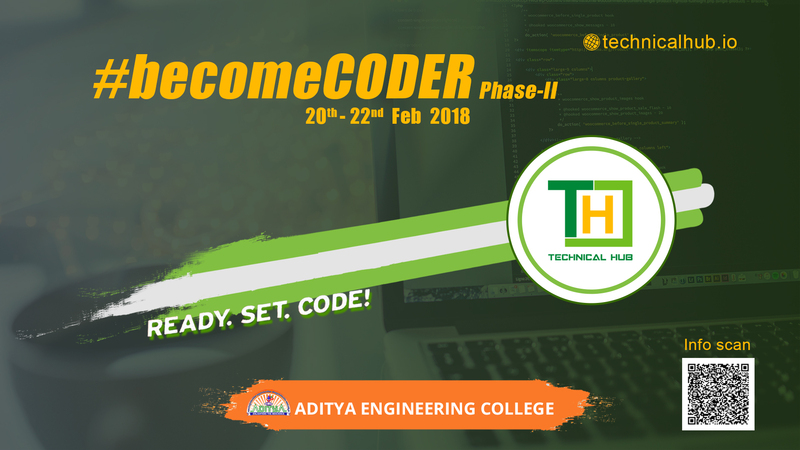 Andhra Pradesh State Skill Development Corporation (APSSDC) is planning to Mobilize and help students to participate in different IoT Competitions like TCS-EngiNX-2018, TechGig-ABB, IOT/WT INNOVATION WORLD CUP. EngiNX is an Engineering Innovation Contest by TCS - Engineering & Industrial Services Unit. 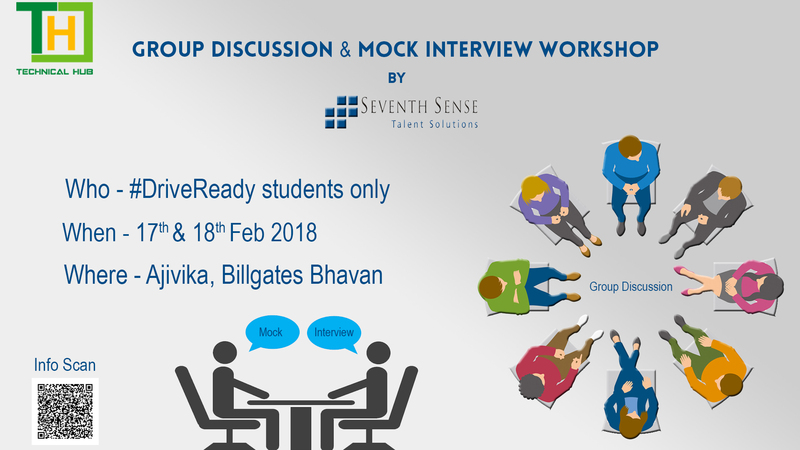 It provides students an opportunity to provide a solution to a real life problem using concept of Digital Twin and also start their career with TCS IoT unit and helps TCS spot talent with demonstrable skills. The objective of the IoT hackathon is to provide you a platform to participate and excel in a fiercely competitive setting. 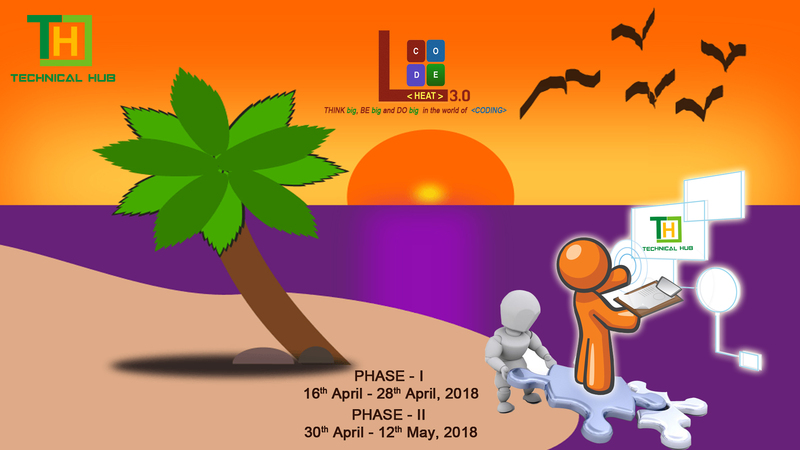 This contest judged on parameters like creativity and originality of the application idea, its usability to the end user, the overall design, and effectiveness of the application. The IOT/WT Innovation World Cup®, powered by Navispace AG since 2003, is welcoming techpreneurs around the world to make their innovations visible. 2nd Runner : 1,00,000/- Moreis an Engineering Innovation Contest by TCS - Engineering & Industrial Services Unit. 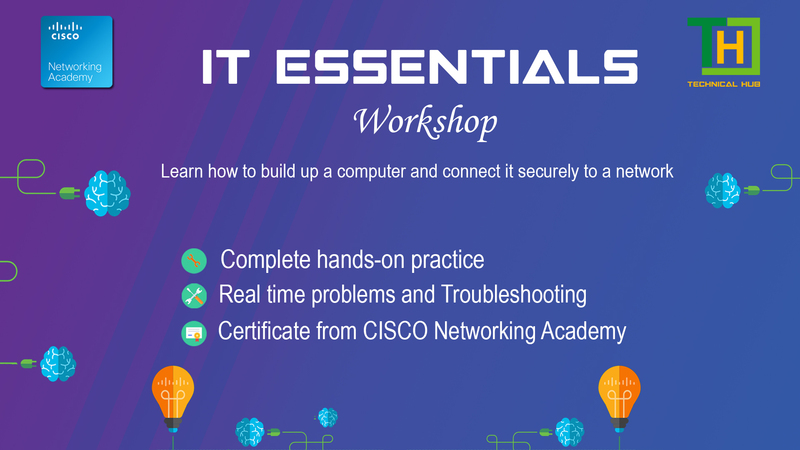 IT ESSENTIALS Workshop 11 - 12th Jan 2018. 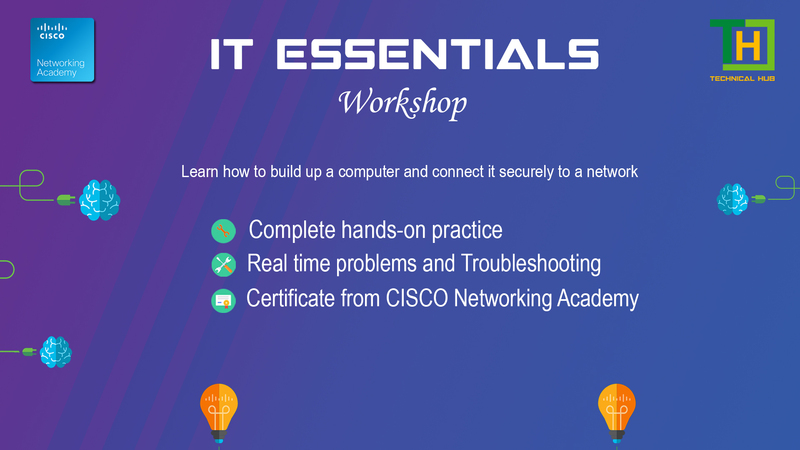 IT ESSENTIALS Workshop 9 - 10 Jan 2018. Eligible for B.Tech First year Students only. 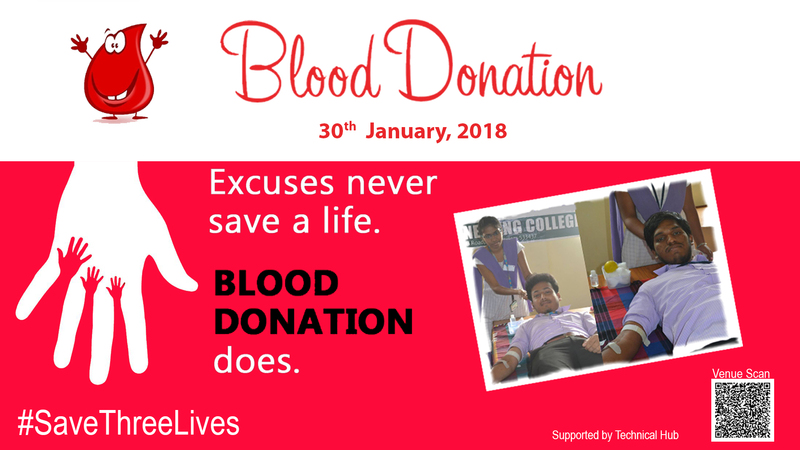 Eligible for Drive ready students only. 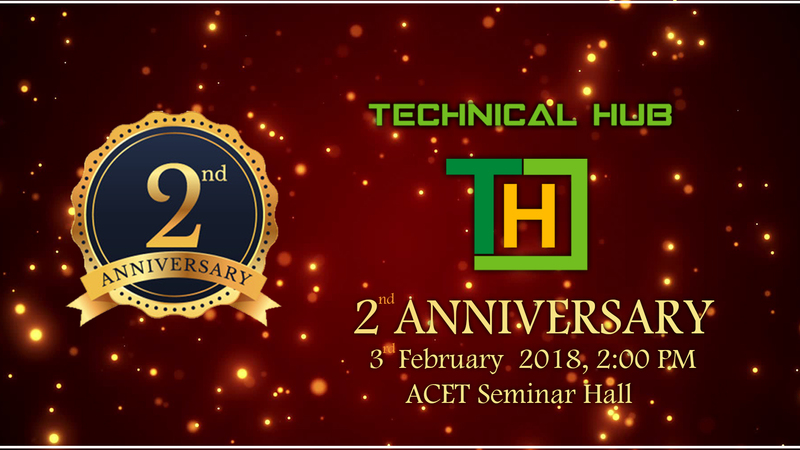 TechPro is one of the flagship event conducted by Technical Hub from the year 2018 onwards. 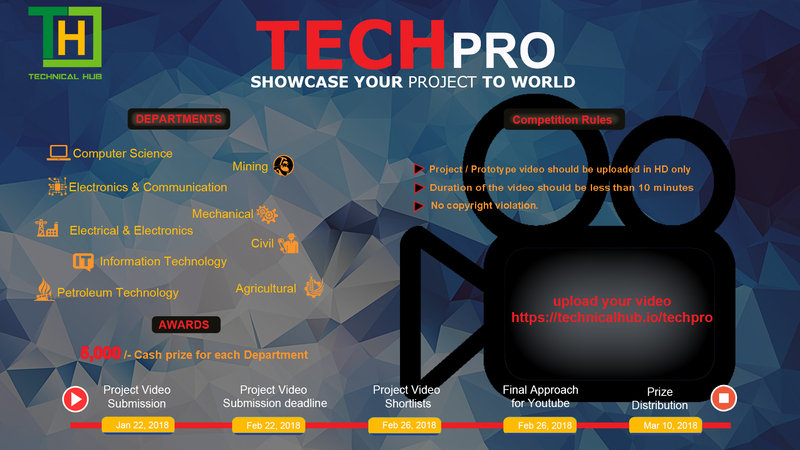 The student projects shall be showcased in the web for greater visibility. The prospective projects liable for patent filings will be identified and will provide the necessary guidance. 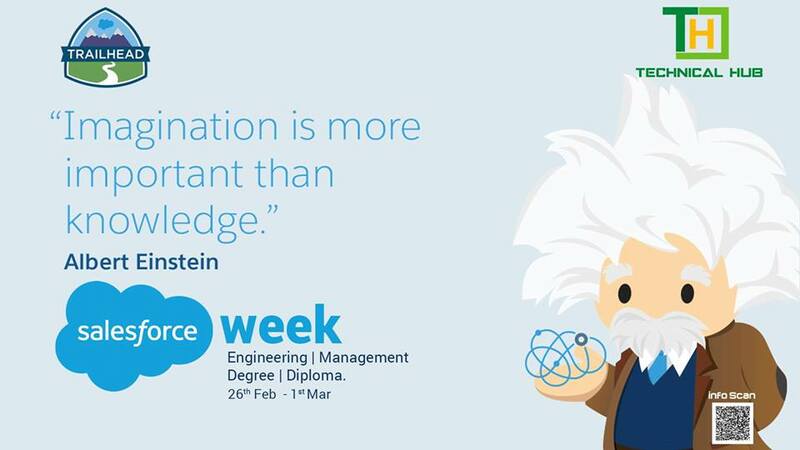 Maximum of three students from each Engineering department are eligible to participate. 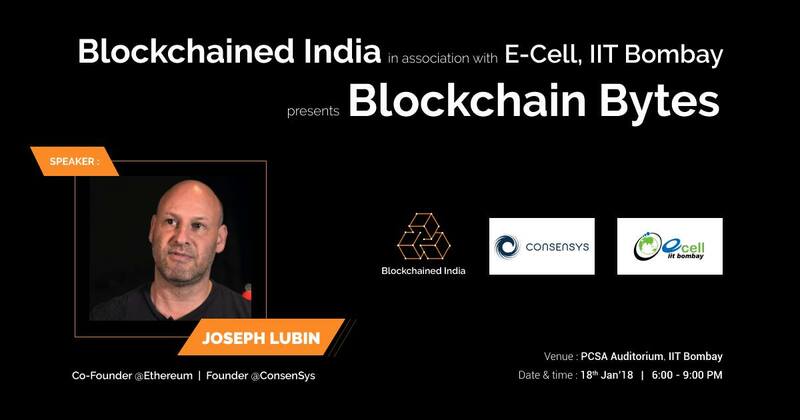 Joseph, Co-Founder @Ethereum and Founder @ConsenSys will take about blockchain and it’s current developments all across the globe and also about Consensys. Kavita, Founding Managing Partner @ConsenSys Ventures will talk on investing opportunities in the Indian subcontinent. Technical students from AICTE/ UGC/ IIT/ NIT/other govt. approved institutions. 6 Students per team is mandatory. All Team members must be currently studying in same institution. Team members may be from different academic levels. 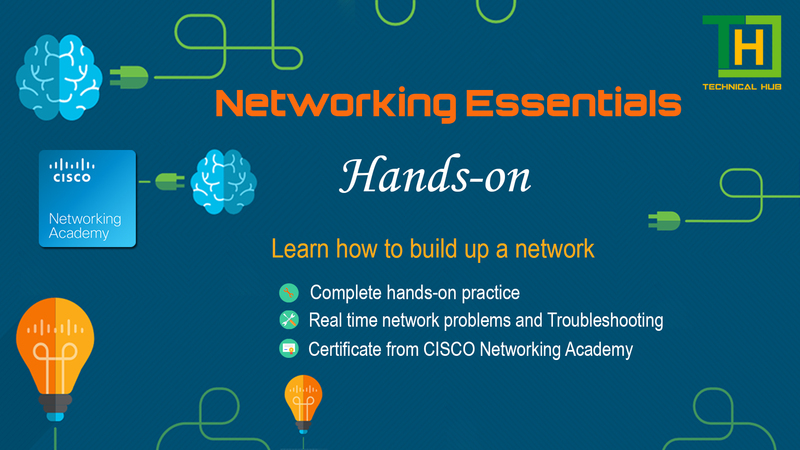 Team members could be from any of the technology streams/MCA/streams like Computer Science, MSc Electronics or equivalent may participate. Once teams have registered, changes in team members will not be encouraged.